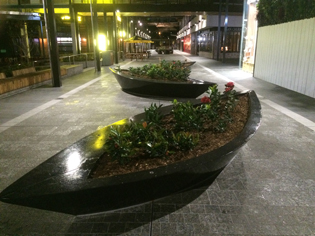 With a little ingenuity, Benzini has created a series of innovative and unique boat-shaped planters with a granite look for a new shopping centre development in Queensland. 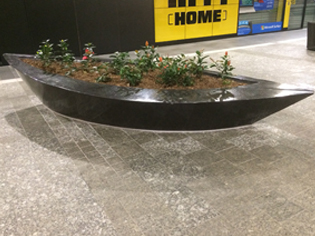 Late in 2015, Benzini was approached by Landscape Solutions to manufacture thirteen planters for the new Orion Shopping being developed by Mirvac in Springfield, west of Brisbane. 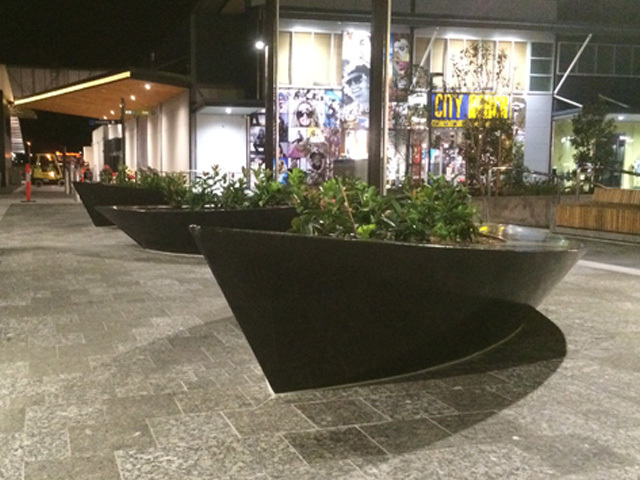 The end result was a series of unique boat-shaped planters that double as seating for the public space. 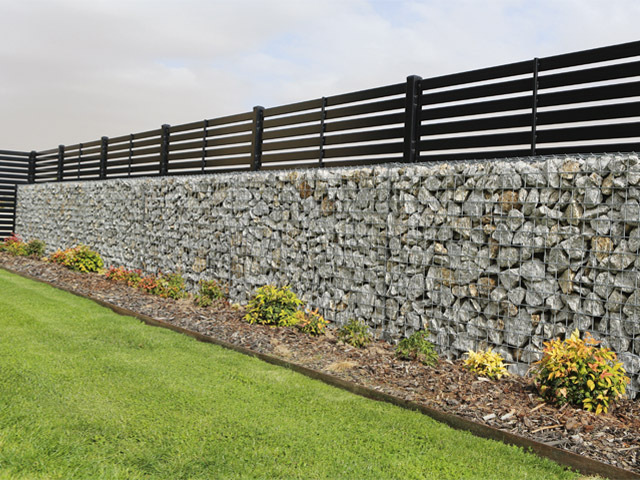 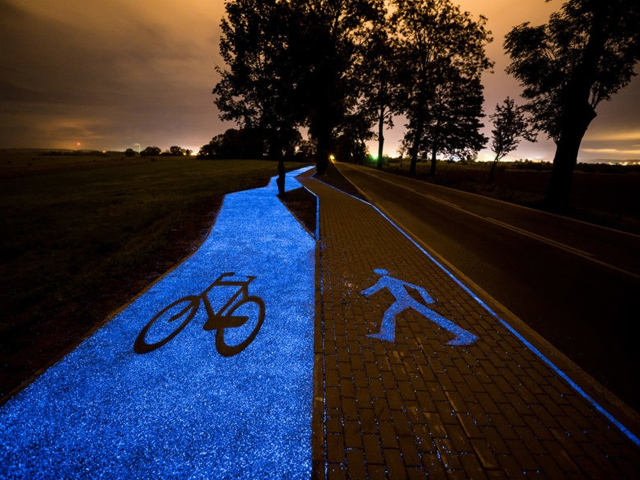 Originally designed to be from black granite ‘slices’ around 200mm thick, the design had to be re-evaluated due to weight restrictions and budget considerations. 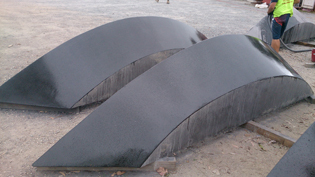 Rather than abandon the unique design, Benzini combated these issues by executing the planters in black coloured concrete with a black aggregate and polish, which upon completion resembled the high-end finish of granite. 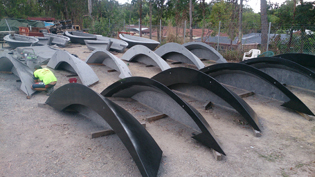 Intricate mould work was required to create the curved boat-shape in both directions, and create the hollowers for the planting areas. 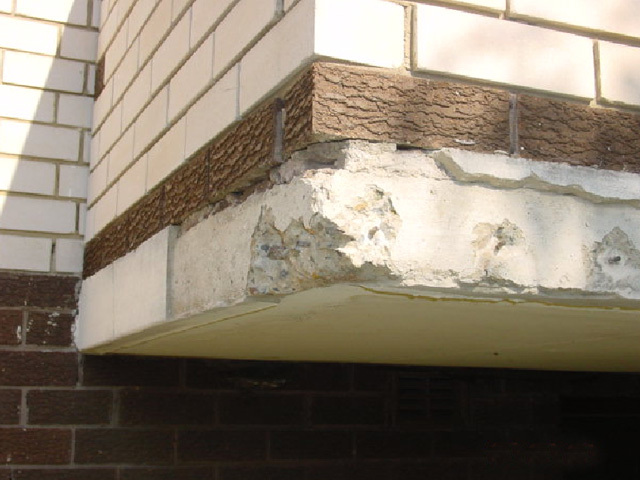 In order to achieve a seamless side view, Benzini manufactured the planters in halves, rather than slices. 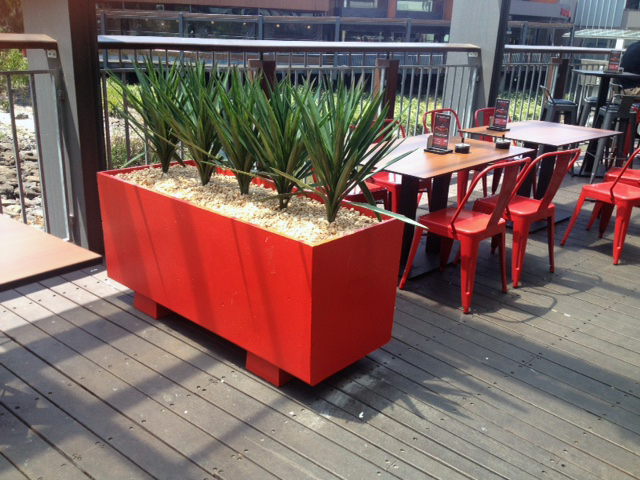 The planters were then honed to reveal the black stone and gloss sealed to enhance the colour. 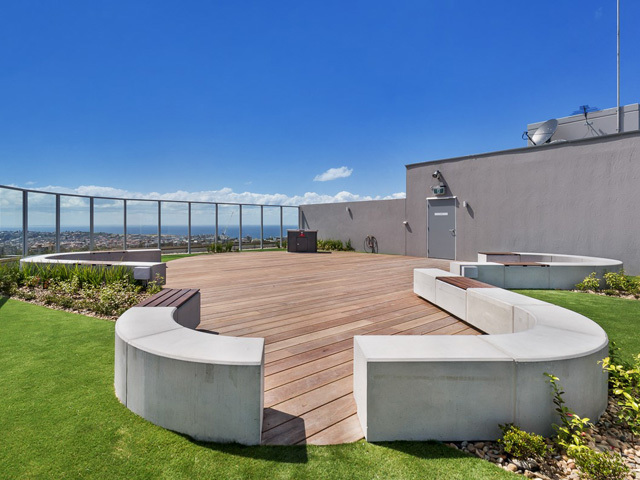 The work on the elements for these innovative planters was completed by Benzini inhouse, from mould manufacture to casting, honing and sealing, in a short timeframe of only 9 weeks. 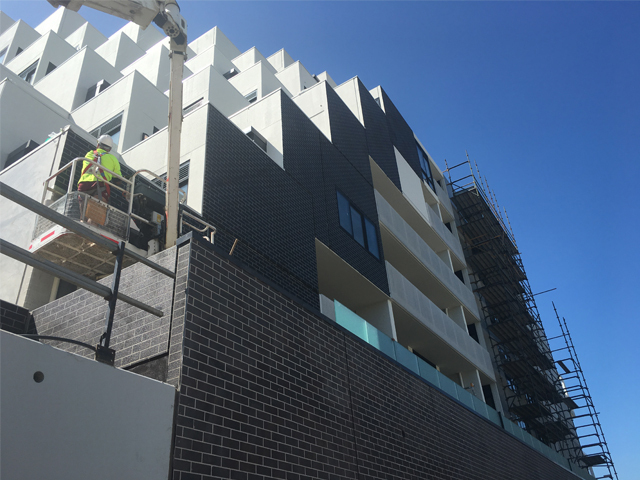 Finishing touches were carried out onsite after installation in order to achieve a stunning seating and walkway area for patrons of the new Orion Shopping Centre.